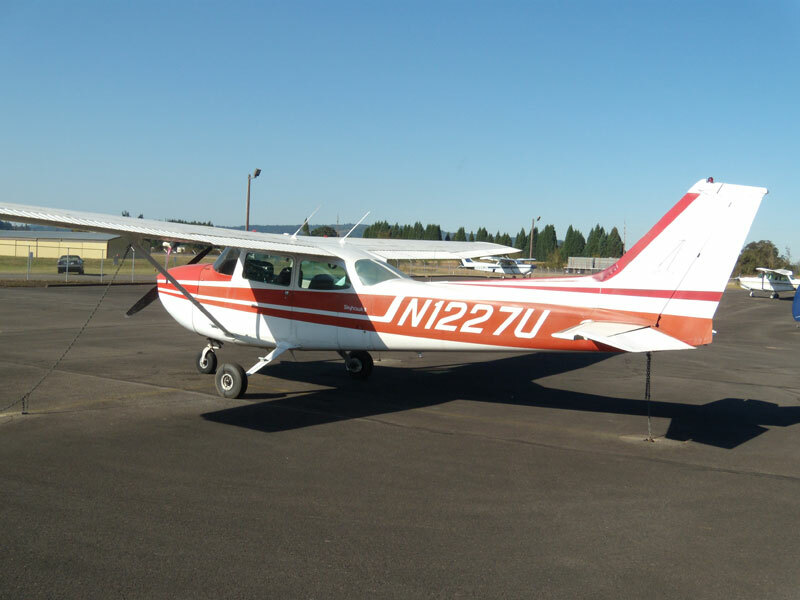 With one of the most liberal rental policies found around the country, About Time Aviation's aircrafts are available 24/7 for student pilots endorsed to solo and licensed pilots. Take a look at what we have to offer and check out our rental policy. Mark Shoemaker with his copilot and son, Jonah. Jonah is 6 years old and great at holding a heading and altitude. Although Jonah is not quite ready for soloing, we expect great things to come! Many a dangerous temptation comes to us in gay, fine colors, that are but skin-deep. Our fleet may not be the most beautiful in the world, but they are safe, well-maintained, and quite frankly, lack the intimidation-factor of shiny, brand-spankin' new planes. We find this last feature surprisingly reassuring for many of our students! Nevertheless, safety is our highest priority and so all of our aircraft are maintained to the highest standard required by the FAA. In addition to annual inspections, our aircraft also undergo extensive 100 hour inspections by a certified mechanic. 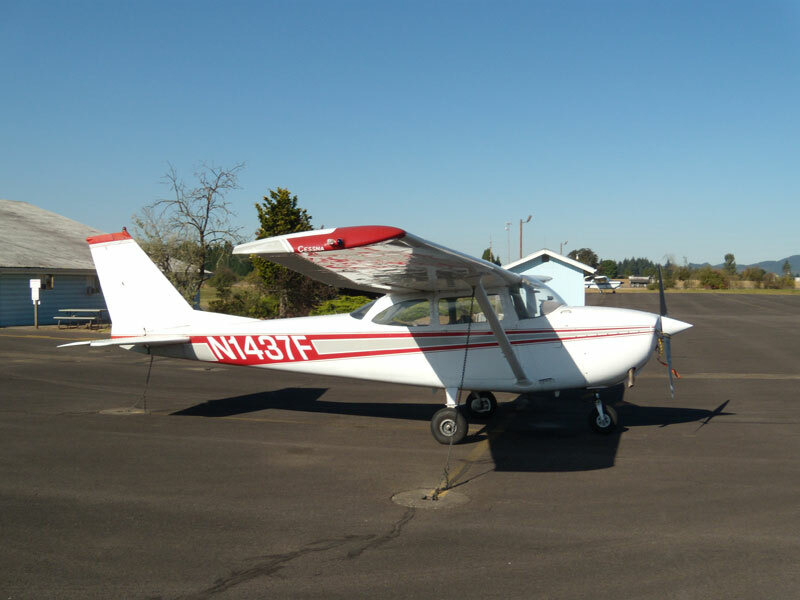 We have two (2) Cessna 152 airplanes – the most popular two-seat training aircraft ever made. 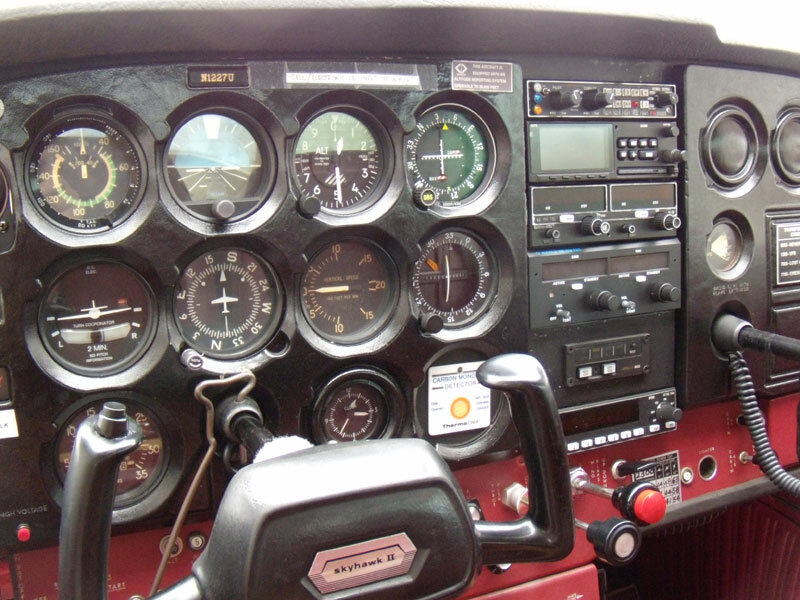 Both have dual navigation / communication radios with glide slope capability for instrument approaches. 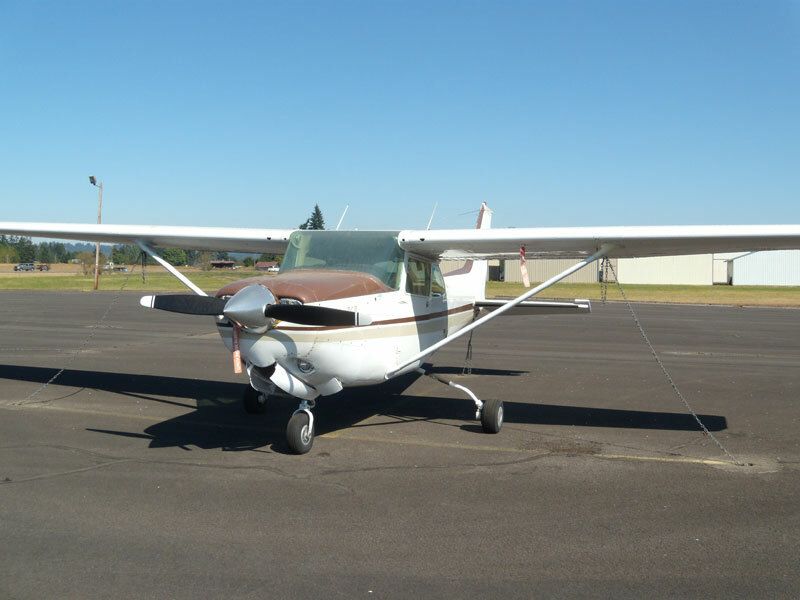 Additionally we have three (3) Cessna 172 airplanes – a very popular four-seat aircraft. All three planes feature dual navigation / communication radios with glide slope capability and IFR approach-certified GPS units. 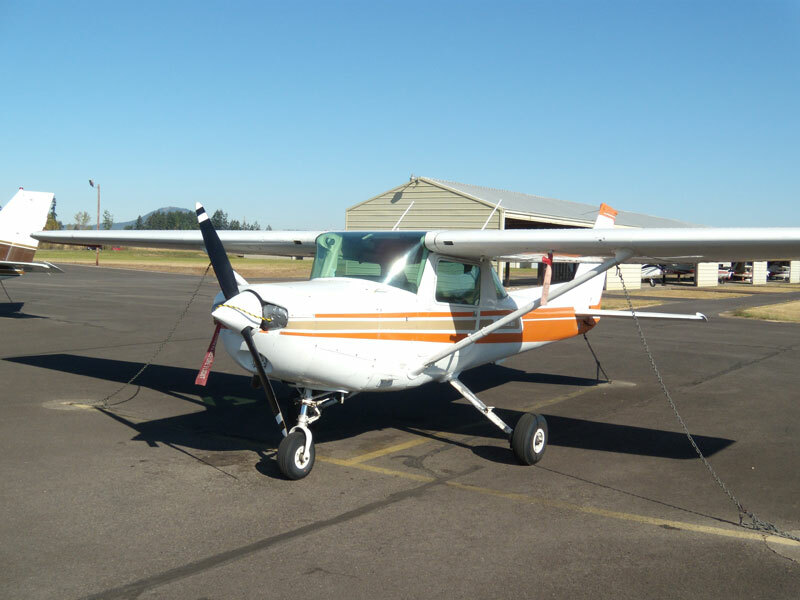 Finally, we have a Cessna 172 RG (retractable gear) which qualifies as a complex aircraft for the commercial pilot rating. This aircraft also has a dual navigation / communication radio with glide slope and DME (distance measuring equipment).